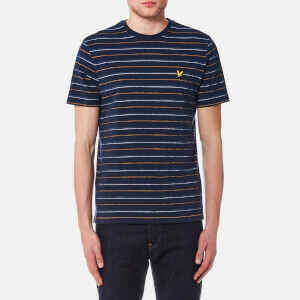 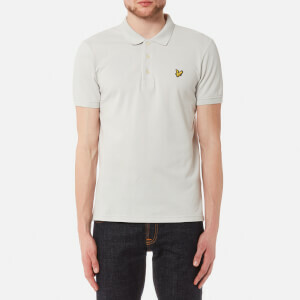 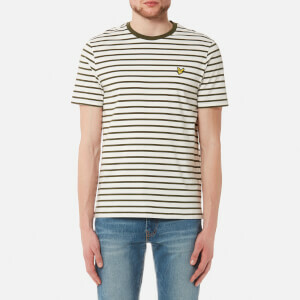 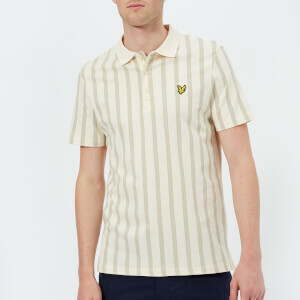 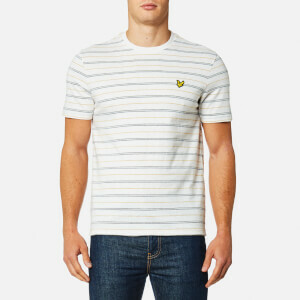 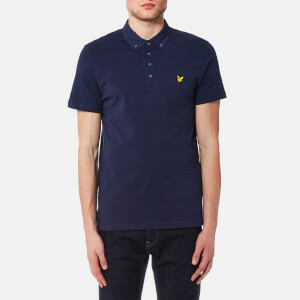 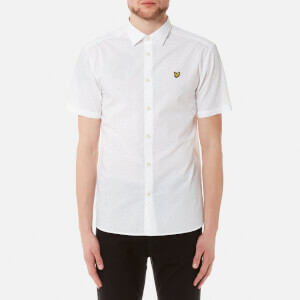 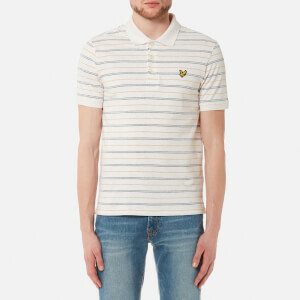 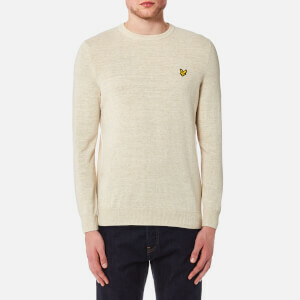 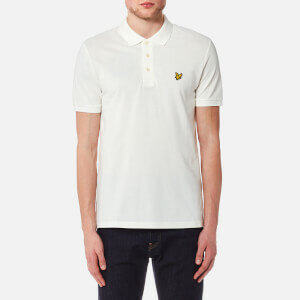 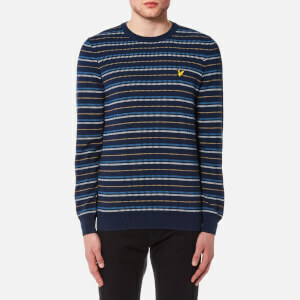 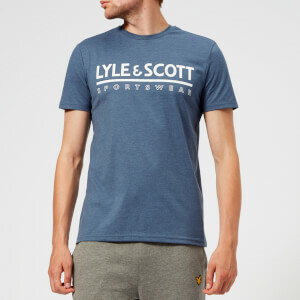 Discover the new collection of Lyle and Scott menswear for classic Scottish design with a modern twist. 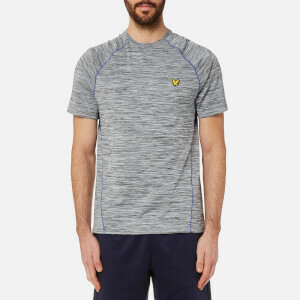 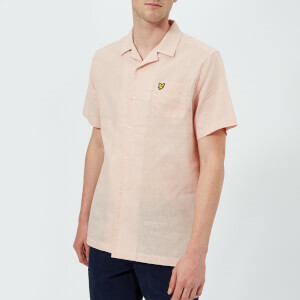 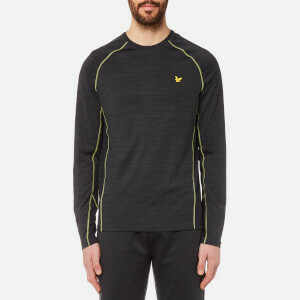 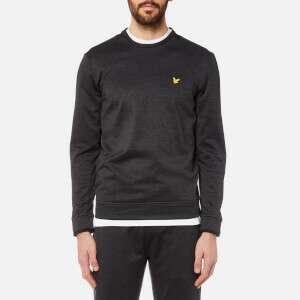 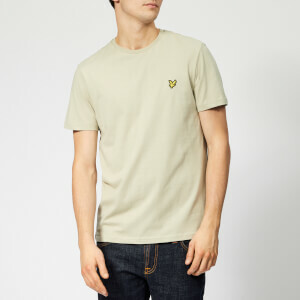 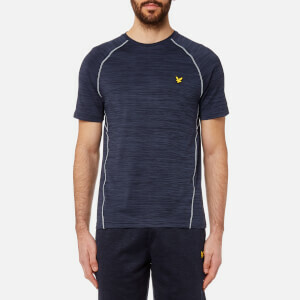 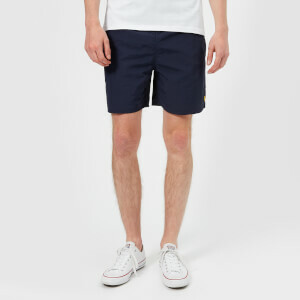 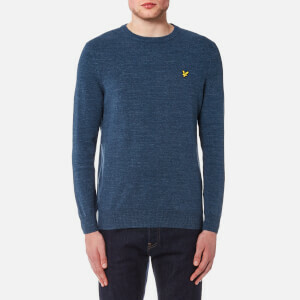 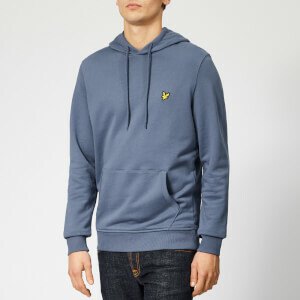 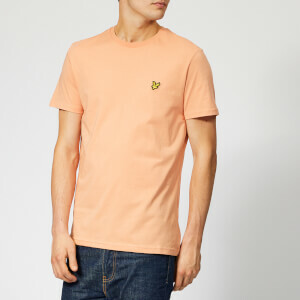 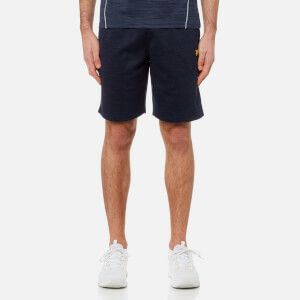 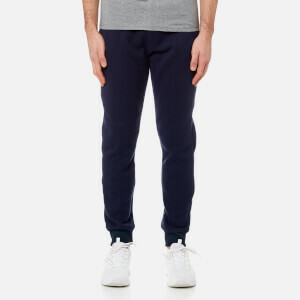 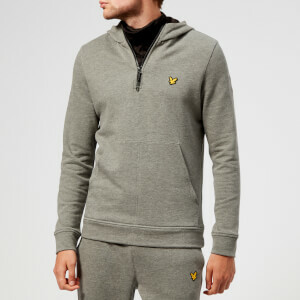 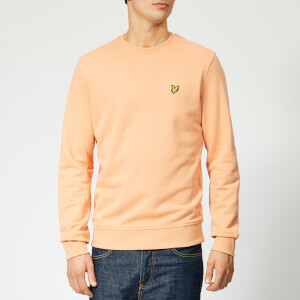 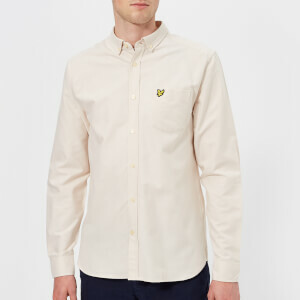 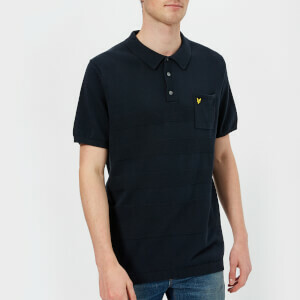 From signature Lyle and Scott jackets to high quality hoodies and T-shirts, the new Lyle and Scott collection is perfect for a simple but effective look, blending casual style with high quality clothing. 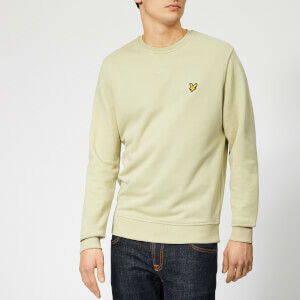 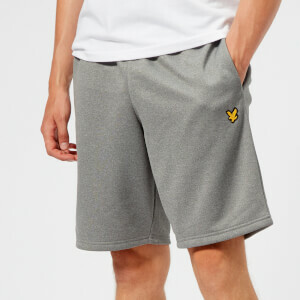 With over a century of manufacturing experience under their belts, Lyle & Scott take inspiration from their heritage and traditional craftsmanship. 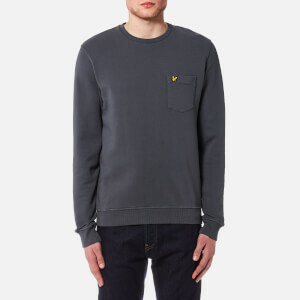 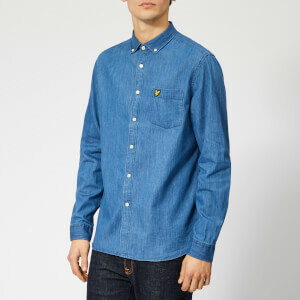 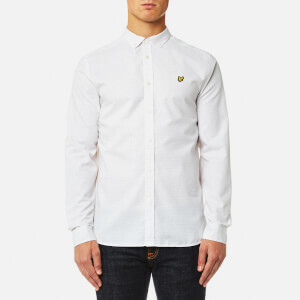 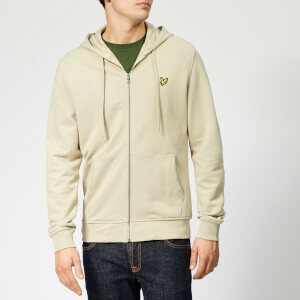 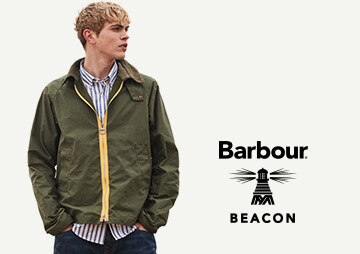 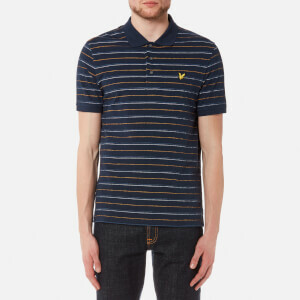 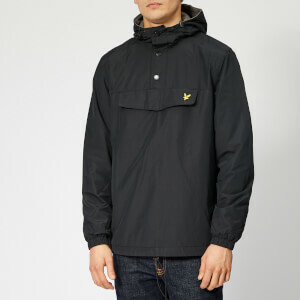 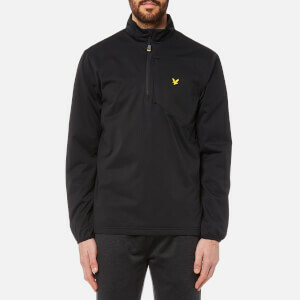 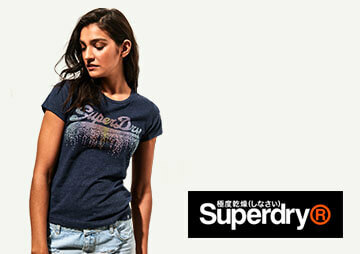 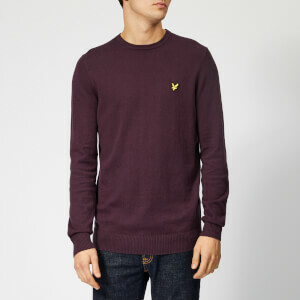 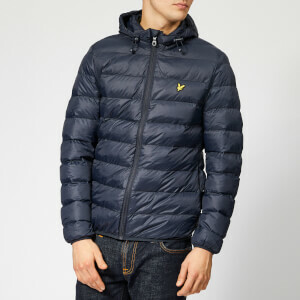 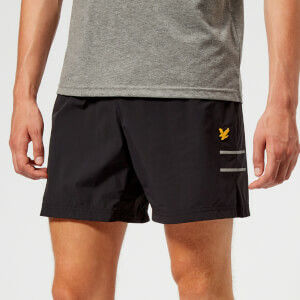 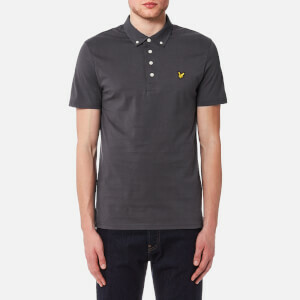 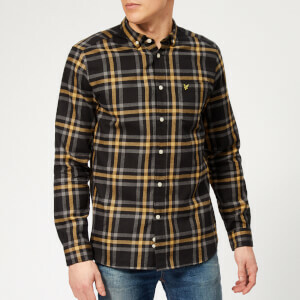 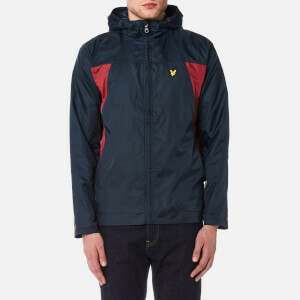 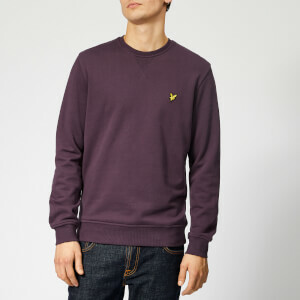 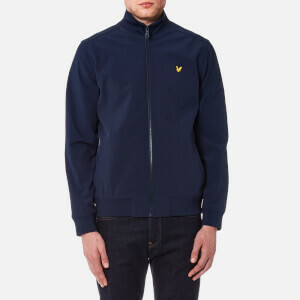 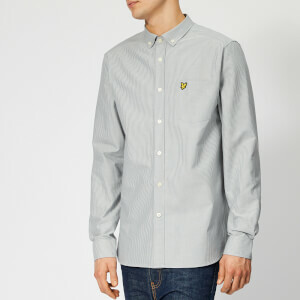 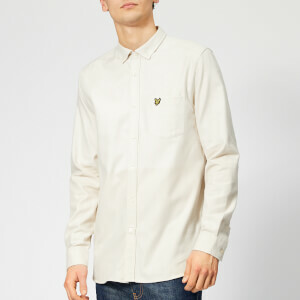 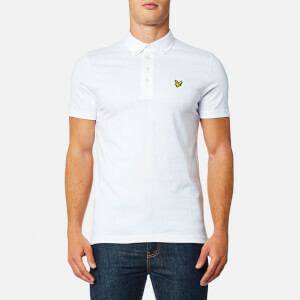 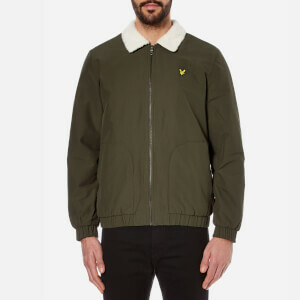 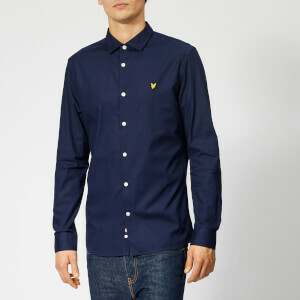 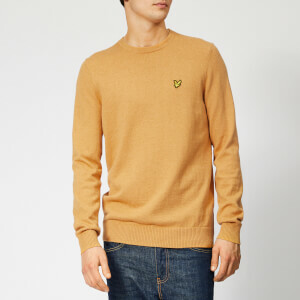 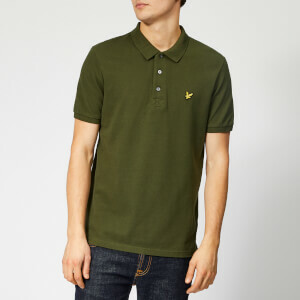 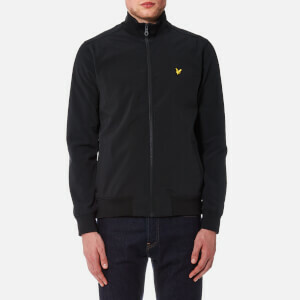 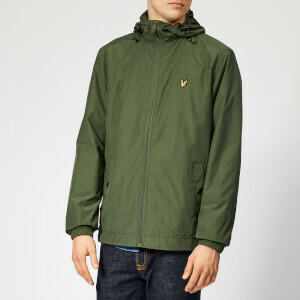 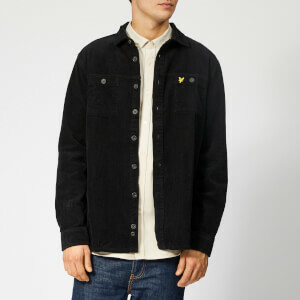 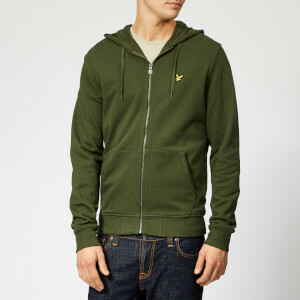 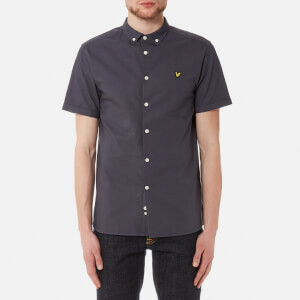 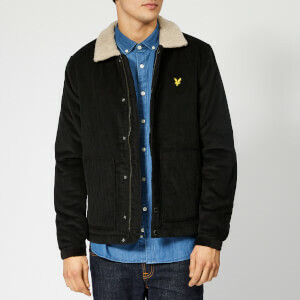 Shop Lyle and Scott jackets, hoodies, T-shirts and more at The Hut with free UK delivery when you spend just £30.